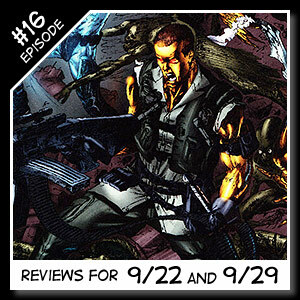 Welcome to another review packed episode of Wildstorm Addiction! 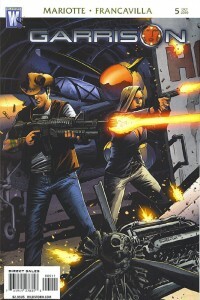 Joe David Soliz and Ben Murphy bring you Wildstorm reviews for the weeks of August 25th and September 1st 2010. 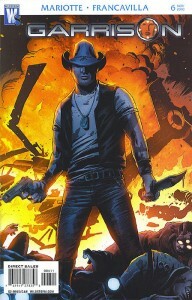 Reviews including Garrison #5 , Wildcats #26, and The Authority #26. 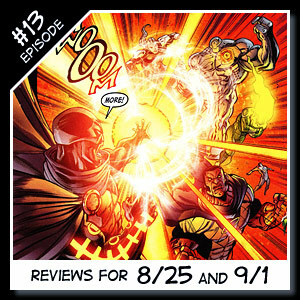 Ben welcomes everyone to Episode #13 for the weeks of August 25th and September 1st.